Green chile from Hatch, N. M., on sale at a roadside roasting stand in Santa Fe. New Mexico farmers produced fewer of the state’s famed hot peppers in 2017, and data released March 13 by federal and state agriculture officials show the value of the chile crop has declined. Green chilies in a research plot at New Mexico State University’s agricultural science center in Los Lunas, N.M.
A research plot of green chile peppers at New Mexico State University’s agricultural science center in Los Lunas, N.M.
ALBUQUERQUE – New Mexico farmers produced fewer of the state’s famed hot peppers in 2017, and data released by federal and state agriculture officials show the value of the chile crop has declined. The tallies for the last growing season show planted chile acreage has shrunk by more than half over the last 17 years, from a peak in 2005 of 17,500 acres to 8,100 acres last year. About 94 percent of that was harvested. The number of tons produced also has dropped, and agricultural experts are placing the blame on a lack of labor and a persistent drought that has forced farmers to shift priorities. As for the value of the crop, that dropped to an estimated $44.6 million in 2017 despite continued demand for New Mexico’s signature crop. New Mexico Agriculture Secretary Jeff Witte said March 14 that limited irrigation supplies have resulted in farmers focusing what little water they do get on more permanent crops such as the pecan orchards that line the Hatch and Mesilla valleys in southern New Mexico. That has left annual crops such as chile, lettuce and onions in the dust. 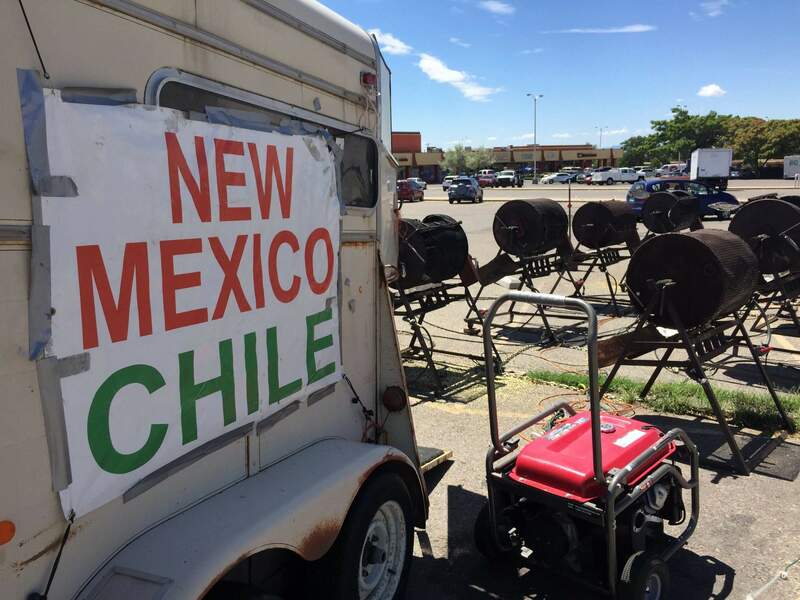 Still, Witte said there’s no danger of New Mexico’s annual tradition of roasting green chile going by the wayside. “Rest assured, there are still growers who are growing quite a bit of green chile for the fresh market,” he said. Production for 2017 topped out at 62,700 tons compared to 69,600 tons the previous year. Nearly 80 percent of that was sold for processing, with the remainder going to the fresh market. Production has remained close to 60,000 tons or more over the last decade with the exception of 2007, when the number dropped below 50,000. 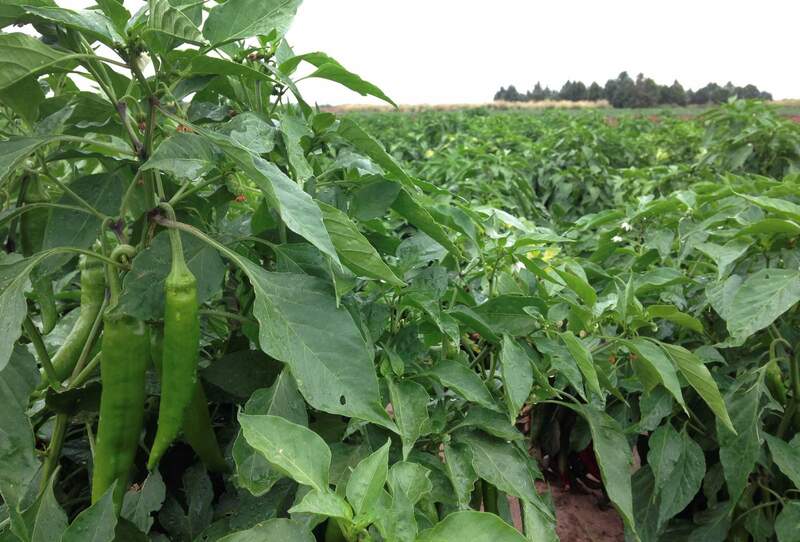 Stephanie Walker, a vegetable specialist at New Mexico State University, has been working for years to address the issues that make green chile such a difficult crop to harvest. Then there’s the removal of the stems as required for commercial processing. Walker is close now, having two trial seasons under her belt with a new variety that was bred to make harvesting and processing easier. 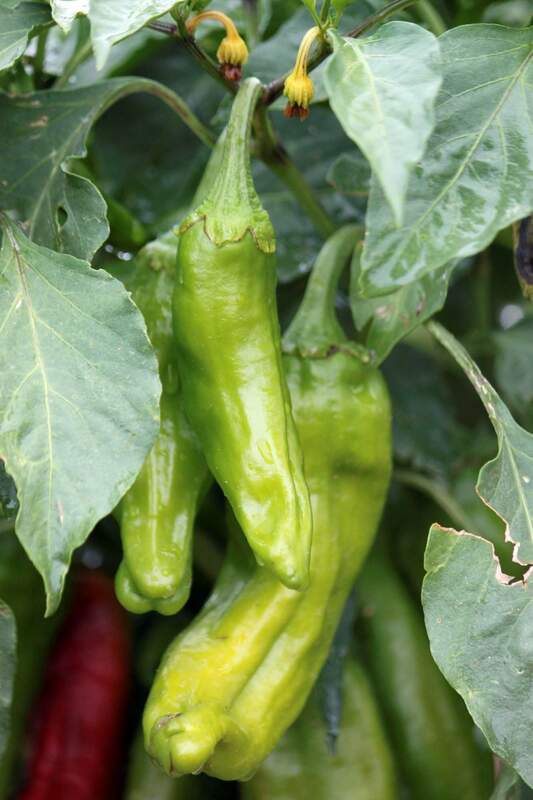 The machinery is still being engineered, and Walker said that will be the key to getting the new variety of peppers into the commercial market. “I think once that happens you’ll see the acres come back, but a lot of the farmers are just struggling to find a consistent labor pool,” Witte said. Advances in technology and more efficient practices by farmers have allowed production levels to remain high while overall acreage has declined, Witte said. He used the recent dry years as an example. “The farmers, they’re really using every gallon of water to its maximum capacity and that’s why we’re still seeing the yields that we are,” he said.